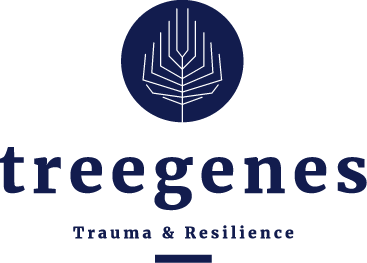 TreeGenes is not an isolated study, it is embedded in a framework of professional research questions that resound all across the globe and are heard by an ever expanding audience. As an example of this, here is a link to an American article that makes it very clear. When Jacques Barth was invited by the Dutch Ministry of Defence in 2016, he thought the Netherlands had finally become aware of the severity of PTSD and it could now be dealt with in a deterrent fashion. 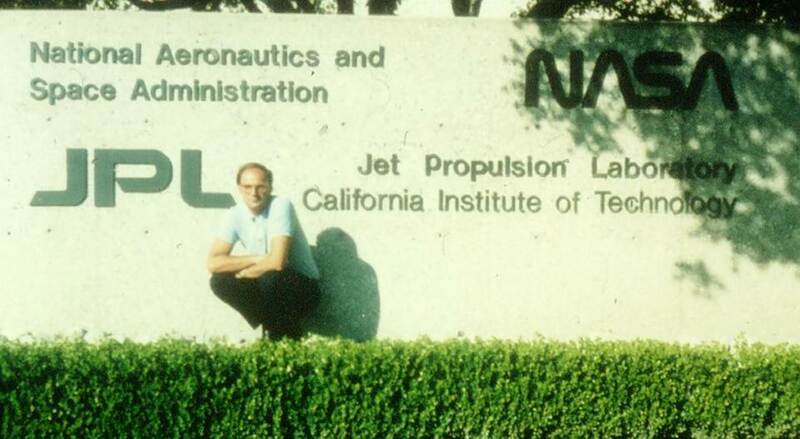 His research experiences at NASA and Camp Pendleton (Terason Project) had been published in numerous A-publications and could serve to supplement the PTSD research. In the United States, research had already been conducted that predicts when someone is going to experience stress, for example prior to a peace mission or a first responder operation. You can predict who is going to be more sensitive to stress and you know what? Maybe we can decide beforehand whether or not a certain individual should be sent on a specific mission. It sounds logical, doesn’t it? At any rate it is humane to have someone test for sensitivity to stress and not just send every member of the special forces (marines) to serve in an operation when you don’t know how it will end or what is actually going to happen there. This can prevent very painful situations for individuals and their families, because PTSD does not just affect the individual. And you know what? It saves the government an enormous expense! Up to now, the Terason Project that research director Jacques Barth worked on has remained classified, a secret carefully kept by the American Ministry of Defence at the Pentagon.